La Flor Dominicana Premium Line cigars were the first cigars introduced by Litto Gomez in 1994, and put him at the forefront of the new wave of boutique cigar makers. 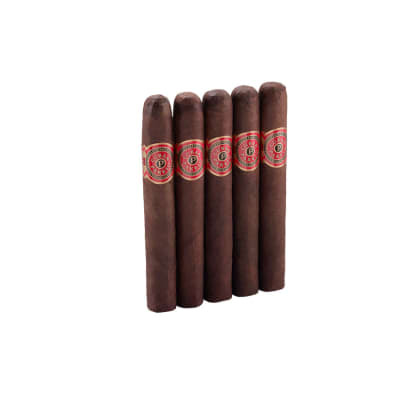 Handcrafted with prime Dominican-grown longfiller & binder tobaccos rolled in mild Connecticut Shade wrappers or more medium-bodied Connecticut Broadleaf Maduro wrappers, these luxurious cigars offer you a smooth, well-balanced smoke with a stunning array of rich flavors. 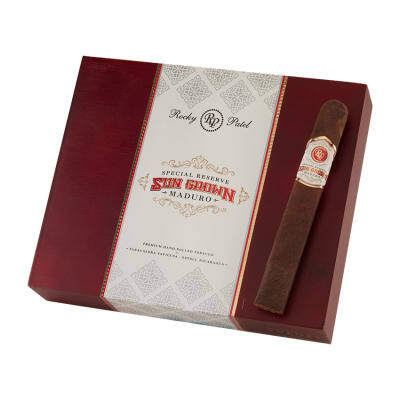 A 'must-smoke cigar' for the aficionado at every level. Very smooth for a maduro! Great tasting from start to finish, Started off mild and built from there. 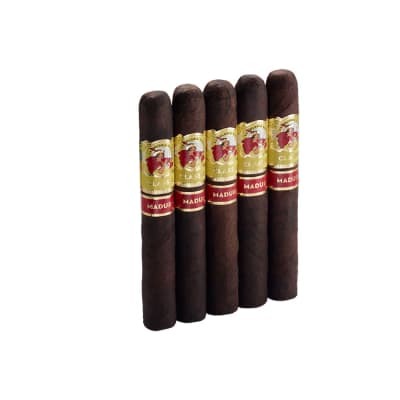 I have been smoking cigars for 30 years and this has moved into the top 5, bear in mind the top 5 are brand of cigars meaning who makes them and my top 5 have been picked very carefully, to bump a brand out of the top 5 is very hard to do.